These next-generation satellites will be able to provide far more throughput than existing wideband satellites, with increases in throughput of up to 400 percent. HTS will enhance the end user experience much like the terrestrial move from dial-up to broadband access. The United States government could greatly benefit from HTS, but not all HTS is created equal. Different satellite operators are taking different approaches to HTS. That’s why it’s important to look at the differences and what they mean for the end user experience. On the following page is a comparison of four announced HTS providers based on publicly available information. 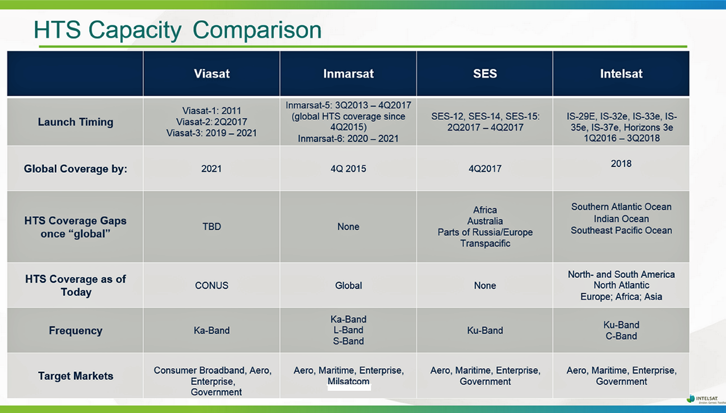 As you can readily see, providers are making different decisions regarding HTS coverage areas, and the band over which to supply connectivity. There are also substantial differences in performance. Intelsat EpicNG leads in many areas by a wide margin because it incorporates multiple smaller spot-beams with high frequency re-use. 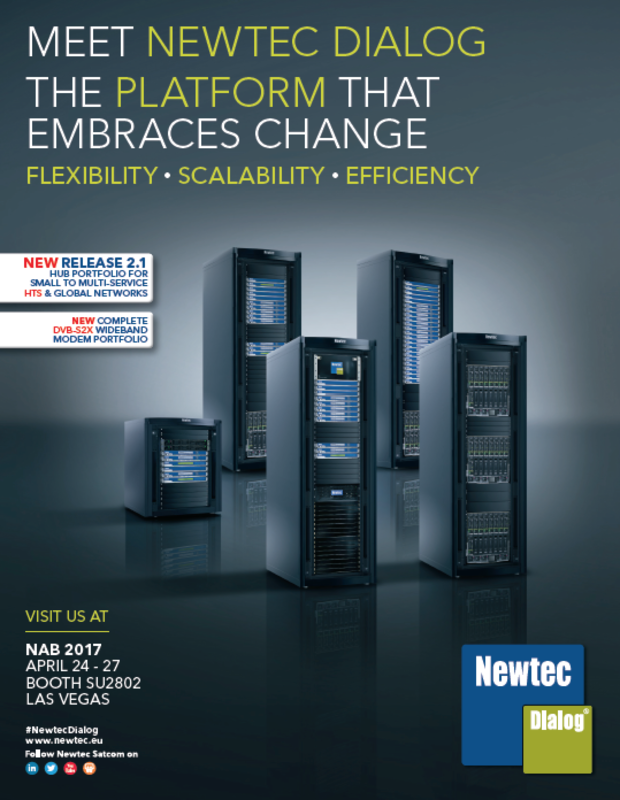 This design delivers performance, coverage footprints, and connectivity efficiency unmatched on any other HTS platform. Performance on an EpicNG satellite is improved in bits per second per Hertz as well as in the aggregate MHz available and the geographic area covered. EpicNG complements Intelsat’s existing global widebeam coverage areas, providing satellite bandwidth anywhere on the globe. Intelsat EpicNG offers the government customer more benefits than simply faster throughput. Currently, more than 80 percent of military satellite communications is delivered via Ku-band. 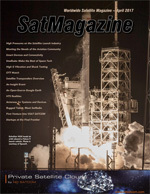 Intelsat EpicNG offers Ku-band and uses an open architecture design for HTS. 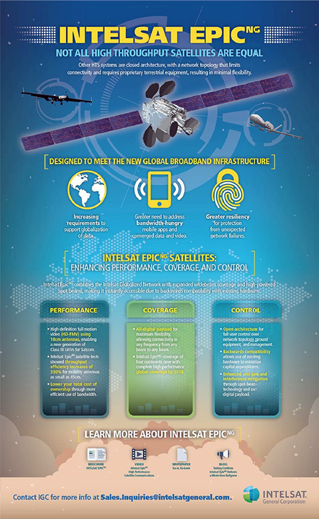 This means that Intelsat EpicNG can be used immediately by existing customers without any additional investments in their existing antennas or infrastructure. By contrast, some upcoming HTS platforms are closed architectures, which means they dictate to the end user which terminals and teleport locations must be used. As Intelsat EpicNG is an open system, it allows the military to purchase dedicated capacity for a specific terminal or group of terminals. In addition, the throughput of that capacity is dedicated and available to only that user’s terminals. As such, maximum throughput capabilities can be guaranteed. The ability to leverage current ground equipment, provision targeted bandwidth and have enforceable SLAs means that Intelsat EpicNG delivers substantial cost savings for the government while maintaining an enormous amount of flexibility. Delivering HTS performance to smaller and smaller antennas opens up a whole range of non-military uses as well. Small UAS could be used by federal, state and local government officials across a range of applications, including search and rescue, infrastructure monitoring, anti-poaching operations, forest fire suppression and agricultural monitoring. HTS can power a range of new capabilities for government agencies in need of real-time, actionable intelligence. Intelsat EpicNG provides the most compelling value proposition for government customers, and will play a large role in keeping the United States ahead of potential adversaries in space.